Whether you trade precious metals, mine them, recycle them, or sell them, it is imperative to understand how to price them. Obtaining the value of precious metals is not quite as straightforward as pricing assets such as equities or fixed income.In this page, we explain how the gold prices are determined,The fixings are a daily process, an agreement between participants on the same side in a market to buy or sell precious metals only at a fixed price, or maintain the market conditions such that the price is maintained at a given level by controlling supply and demand. 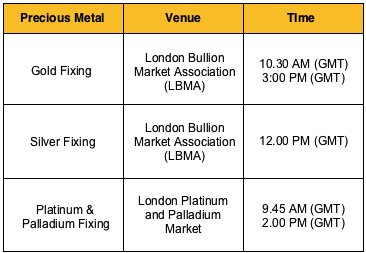 Orders are changed throughout the proceedings as the price is moved higher and lower until such time as the orders are satisfied and the price is said to be ‘fixed’.On 20th March 2015 the historic London Gold Fix was discontinued and replaced by the LBMA Gold Price. 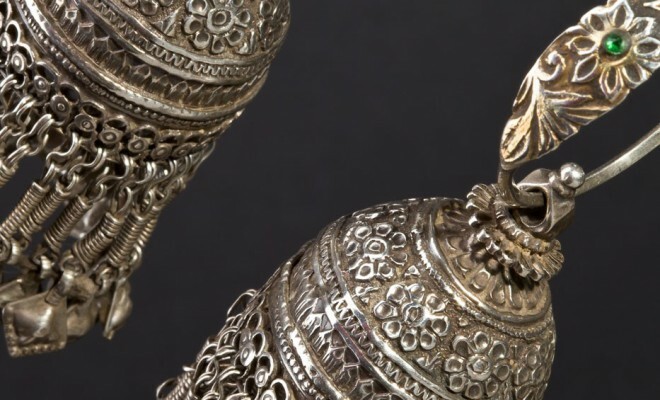 ICE Benchmark Administration (IBA) became the administrator for the “LBMA Gold Price”.IBA host an electronic auction process for the LBMA Gold Price. 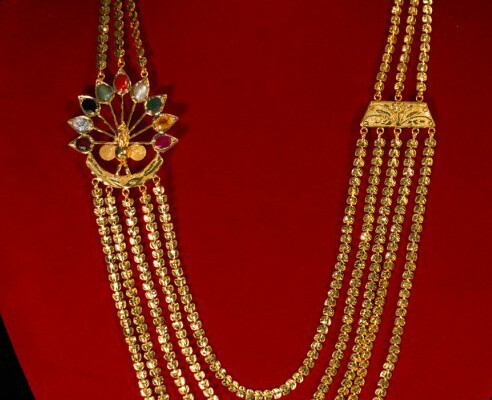 The auction process is independently administered and tradeable, electronic and physically settled, conducted in dollars, with aggregated and anonymous bids and offers as well as being published on-screen and in real-time.The LBMA gold price is set twice daily in US $ dollars at 10:30 am and 3:00 pm each business day.There are two types of prices : spot prices and future prices.The spot price is the current market price at which an asset is bought or sold for immediate payment and delivery. It is differentiated from the futures price, which is the price at which the two participants in a futures contract agree to transact at on the settlement date. OTC Markets: A decentralized market of securities not listed on an exchange where market participants trade over the telephone, facsimile or electronic network instead of a physical trading floor.Financial institutions act as market makers in these markets and offer a bid/ask which acts as the spot price. 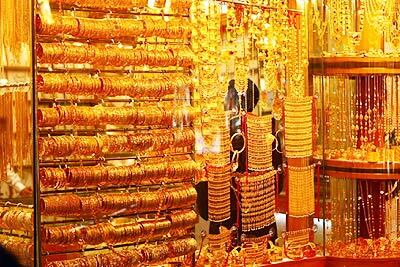 Large Banks & Bullion Traders: : Banks and bullion traders trade large volumes of precious metals for their clients. 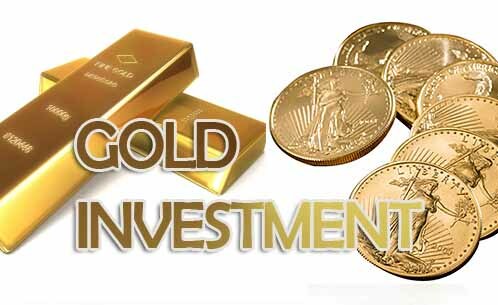 They buy and sell precious metals as part of the trading process and as a result are reliable sources of precious metals spot pricing. 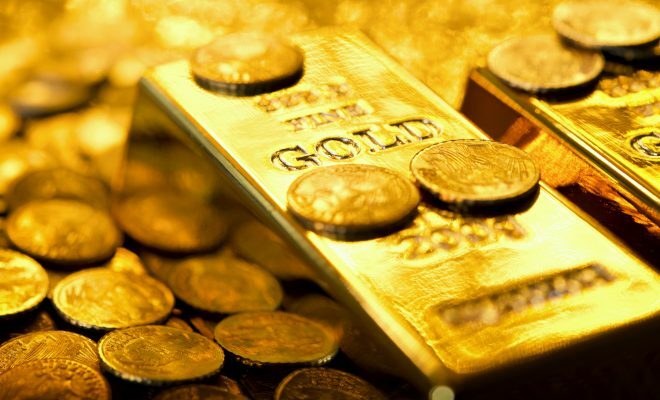 Exchanges: Precious metals future contracts are traded in major exchanges across the globe. These exchanges are a key source for precious metal future prices.Unlike stocks, which are listed on venues (e.g. NASDAQ, NYSE) with official trading hours and closing prices, precious metals trade all around the world in multiple over-the-counter markets, for nearly 24 hours a day. 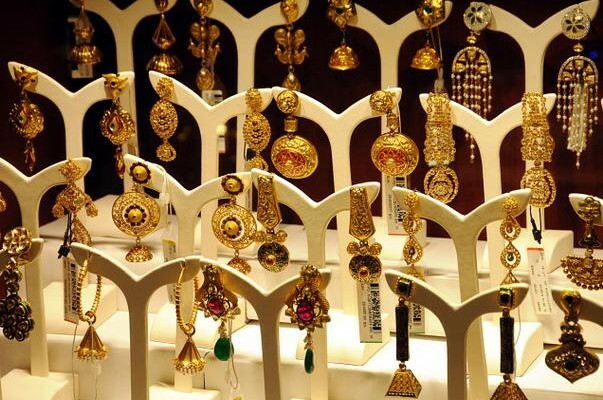 As a result, there is no “official closing price” for precious metals. Use the Fixing price for the metal. Use the “closing price” calculated by their data vendor. Most data vendors calculate closing prices using a specific, documented methodology. For instance, one of the methodologies used is to take a snapshot of spot prices at a precise time during trading. Precious metals trade in OTC markets across the globe. The trading starts at 18:00 EST on Sunday, when the Japan markets open, until 16:30 EST on Friday, when the U.S. markets close. There is also a 45-minute period from 17:15 EST to 18:00 EST, Monday through Friday, when trading is closed.